Above price for cap only. For stitch count send us your logo or click here. 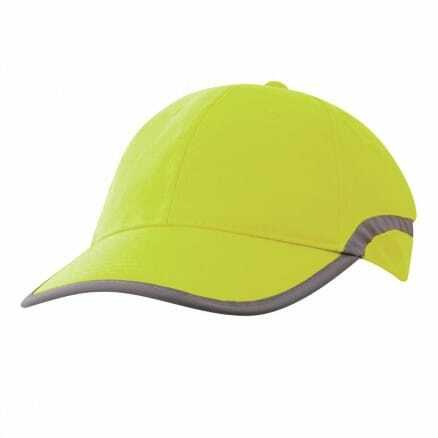 The Hi Vis Reflector cap is another great work place promotional cap. Form and function blend perfectly here; laid back styling combined with hi vis reflection. 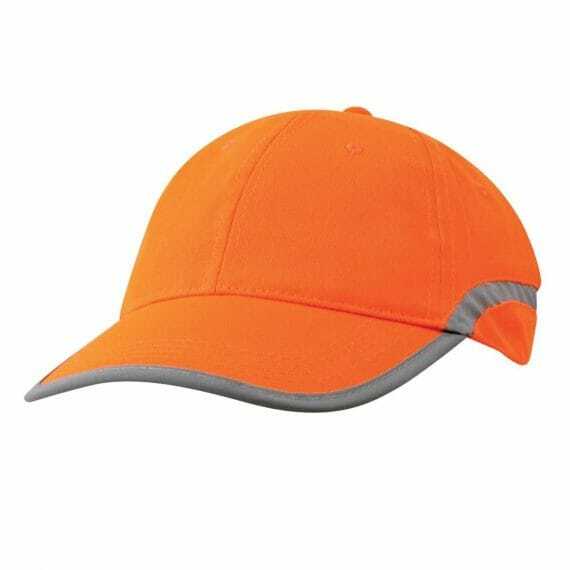 You’ll have the confidence you need with a reflective strip around front and sides. 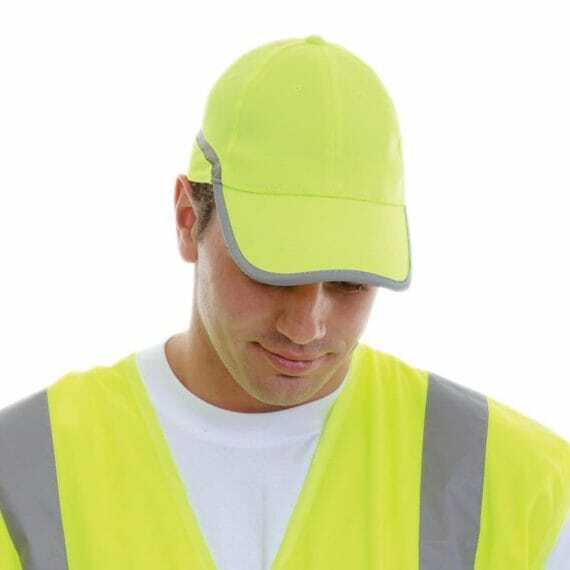 The Hi Vis Reflector Work Cap can be embroidered with your corporate logo.